It’s difficult to wrap your head around how much Dr. Joe Machnik has done over the course of his career. He is an iconic American soccer figure with experience as a player, coach, referee, and broadcaster. So it’s only fitting that this conversation with Dr. Joe touches on so many topics. He shares stories about the state of soccer in the late ’50s and early ’60s. He shares stories of the ethnic leagues and the subculture of American soccer the players and fans were part of. He is known by many as a special commentator and rules expert during Fox broadcasts. But that expertise has been forged over the course of decades. During that time, he has made a positive impact at virtually every level of the sport here in America – from youth soccer camps to the World Cup. 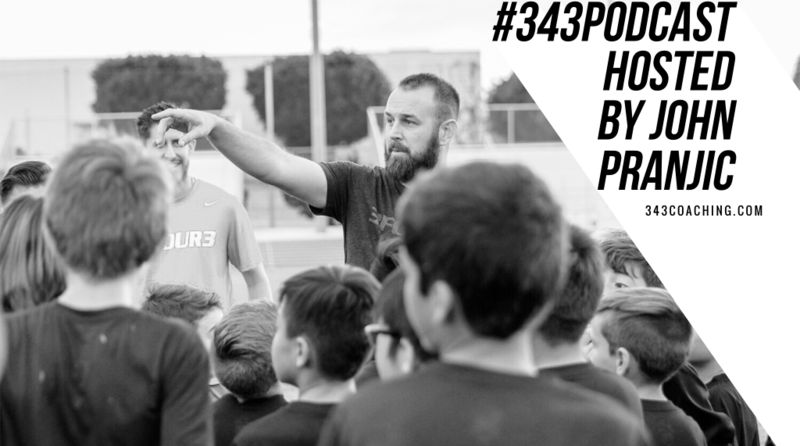 The post Episode 161: These Stories about American Soccer’s History from Dr. Joe Machnik Will Blow You Away appeared first on 3four3. 176 episodes available. A new episode about every 3 days averaging 25 mins duration . Episode 120: Michael Perkins Talks About Coaching Education from a Teachers Perspective.